These wedding favors can also be used as sachets for any closet. OUT OF STOCK: Sorry, we are currently sold out of the 'Pear Potpourri Wedding Bells Bag*'. If you have further questions, please call our customer loyalty team at 1-800-793-3924. Let your guests see just how right you two are for each other. Give each of your friends and family members one of our beautiful Pear Potpourri Wedding Bells Bags on your special day. These lovely organza bags are filled to the brim with a unique blend of potpourri that will delight the senses. Fragrant fruit aroma will fill the air with our special mix of pears, green pearl beads and seashells. Each bag comes with two mini gold bells and is decorated with a beautiful satin ribbon. 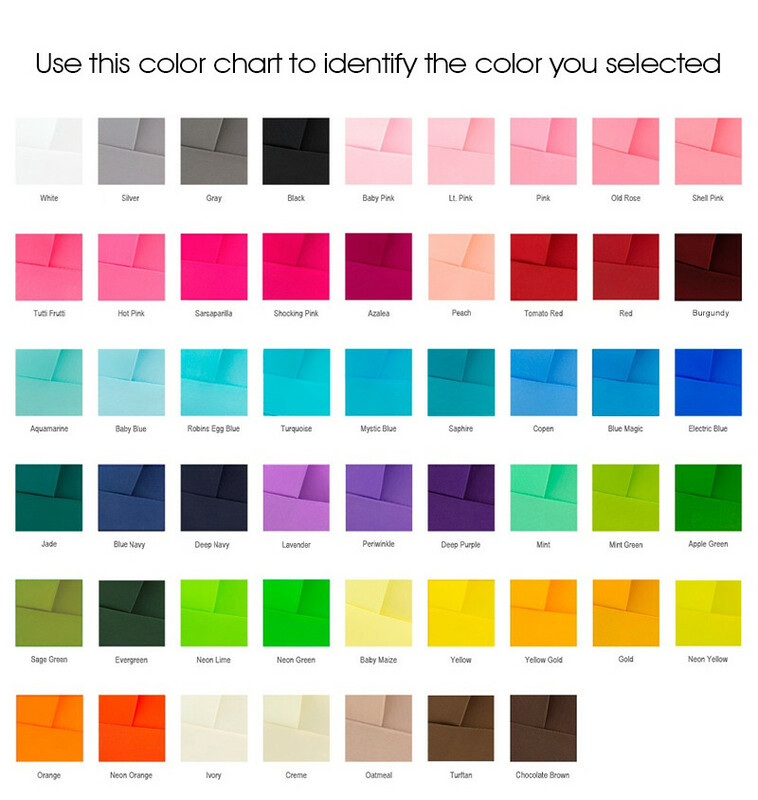 Choose from ten different colors to complement your partys colors beautifully. Our Perfect Pear Oatmeal Soap continues the cute and catchy theme. Allow your guests to truly indulge in the wonderful scent of natures candy with these delightful favors. Place them alongside our gorgeous Potpourri Wedding Bells Favors and let them ring in the sensation of your love. Give our delightful Pear Potpourri Wedding Bells Bag Favors to each lady who helped you pull of your big event. Enhance the favor by giving her our Perfect Pear Trinket Box as well. What a great way for her to store the treasured attendant jewelry she receives. Our Perfect Pear Wish Jars are just the thing to play up the pear theme even further. Look through our full selection of items in our Garden and Flower Favors pages to come up with your own unique way to show your friends just how much you care. Our fantastic Pear Potpourri Wedding Bells Bags are exactly what an anniversary celebration calls for. Celebrate all of the years you have been together by emphasizing that you two truly are the perfect pair. Show your guests that you have stood the test of time by personalizing each bag with the date of your wedding. Golden anniversaries are a milestone for any couple. If you are throwing a party for that special couple in your life, use these splendid favors as a unique and personal way to show them how much they mean to you. Let all of their guests know that the special pair has grown together and just like the scents from our potpourri, their love will linger on forever.